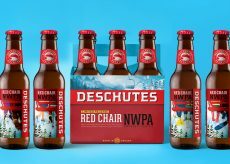 Perspective: Branding has created a bolder and more visible brand and packaging for established craft brewer Deschutes. 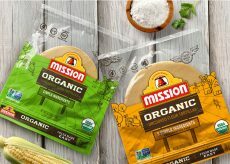 Perspective: Branding showcases farm roots for fresh ready-to-cook Mission tortillas. 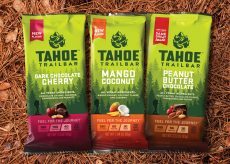 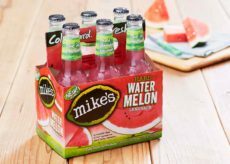 Perspective: Branding and Simon Thorneycroft help Mike’s introduce new seasonal flavor to its branding mix.